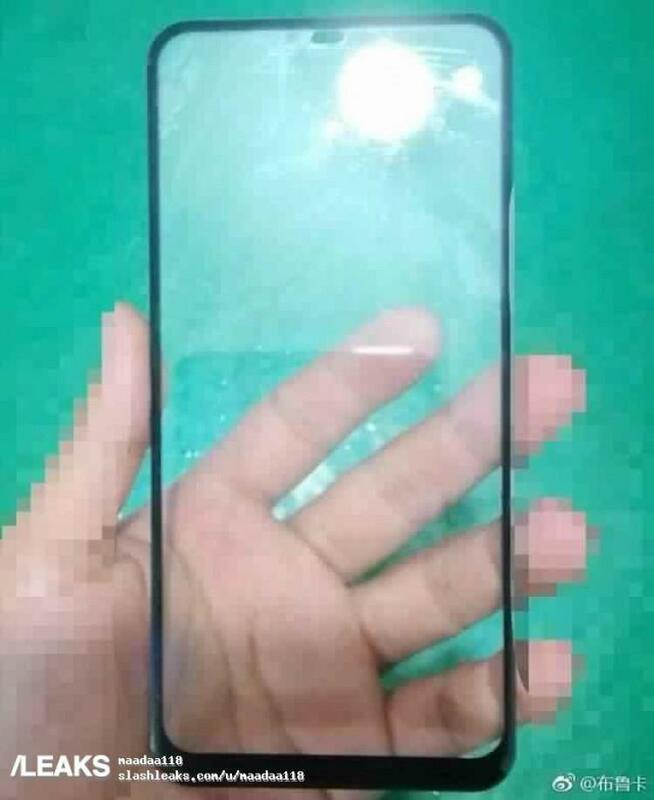 Xiaomi’s Mi Max 3 is the company’s upcoming affordable phablet, and the device is in leaks since quite a few months and now a new leak has surfaced online, showcasing what appears to be a front panel of the Mi Max 3 probably as there’s no source confirmation for now, so take this with a grain of salt. 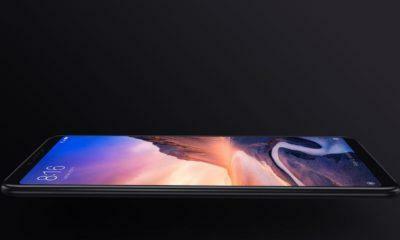 The panel leaked here is an entirely bezel-less, with just a slight bottom chin for the cables connected to the display, while the rest of the device has super slim bezels, similar to the Vivo NEX or Xiaomi’s own Mi Mix 2. Earlier on Weibo, the company’s CEO posted about that they’re still working on the Mi Max 3 and a possible launch might happen somewhere in July, and we’re just a month away from it. 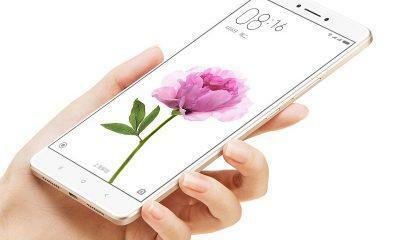 Moreover, the Mi Max will pack moderate specs such as a Snapdragon 660 or maybe even the newly launched Snapdragon 710, but that is an easily clash with the Xiaomi’s mini flagship that’s the Mi 8 SE, which also features the same chip. However, the Mi max 3 might not come with a notch display after all, as this is a budget device with a huge screen real estate, which will be above 6-inches, bearing 1080p resolution. Furthermore, the pricing of the Mi Max 3 will start from 17K to 20K INR with Xiaomi sticking with their guns and providing at least one major update in the form of MIUI 10. 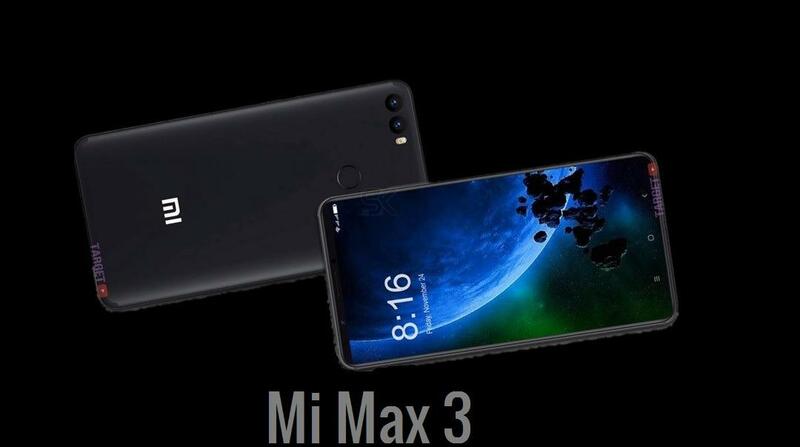 In other leaks, the Mi Max 3 was spotted in a snippet of code, and the reports are that the device will be equipped with an Iris scanner and a huge 5000mAh+ battery, which will make it a great replacement for say, something like a Lenovo Vibe P3.